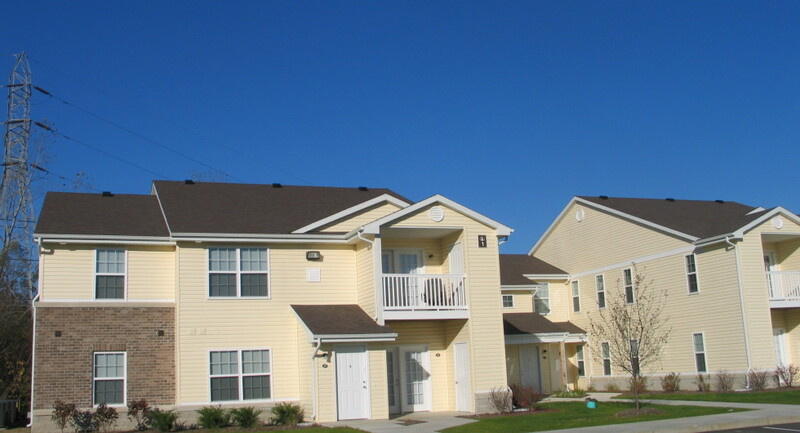 Located in South Bend, Indiana. 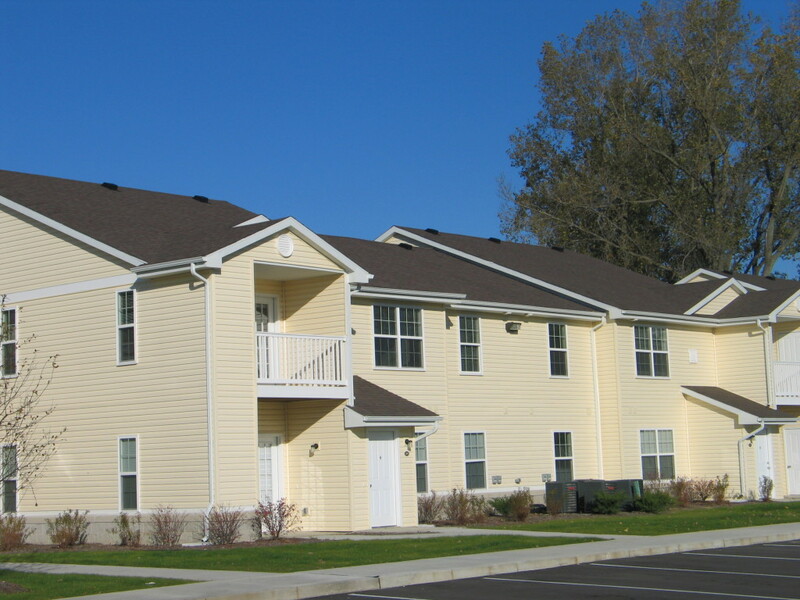 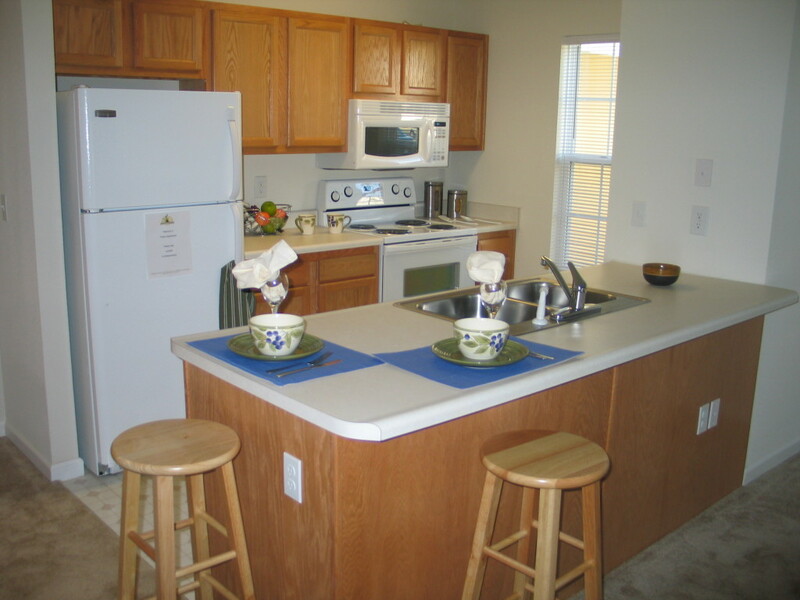 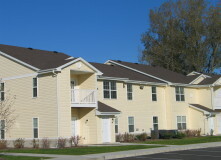 An affordable housing community located in South Bend, Indiana. 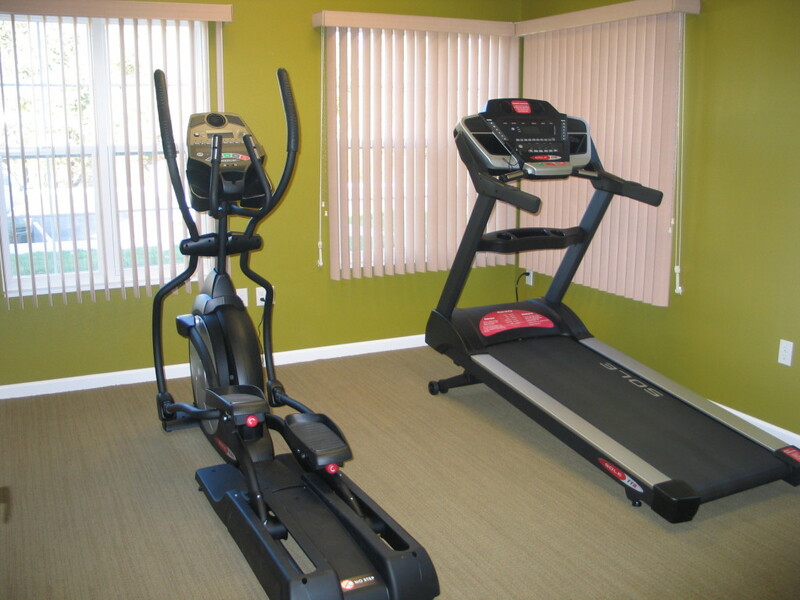 We offer in our Phase II- Geo Thermal Heating and Cooling, energy efficient lighting, and green bamboo sustainable flooring. 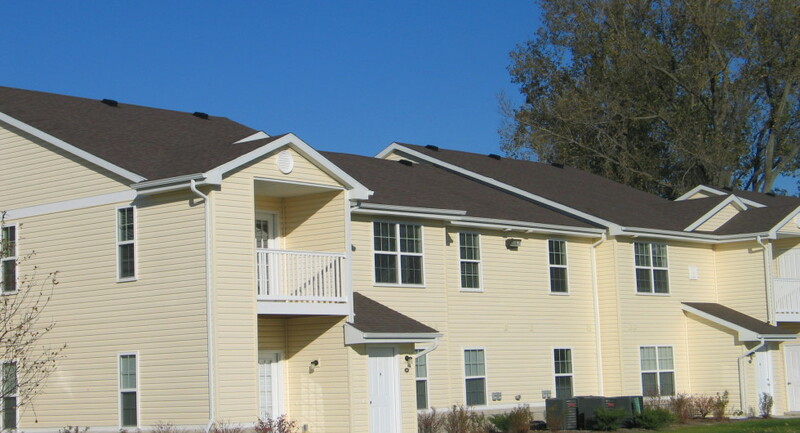 Our redesigned clubhouse will offer a ‘green roof’ growing drought resistant plants. Prairie Apartments offers services such as Healthy Living, Domestic Violence Initiative, Crime Prevention, Energy Assistance, Crime Prevention, Pre-admission screening for Assisted Living & Nursing Home Admissions, Housing Referral for Seniors, to name a few. 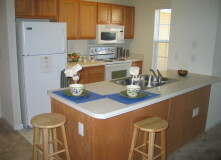 We offer a resume, training, job room. 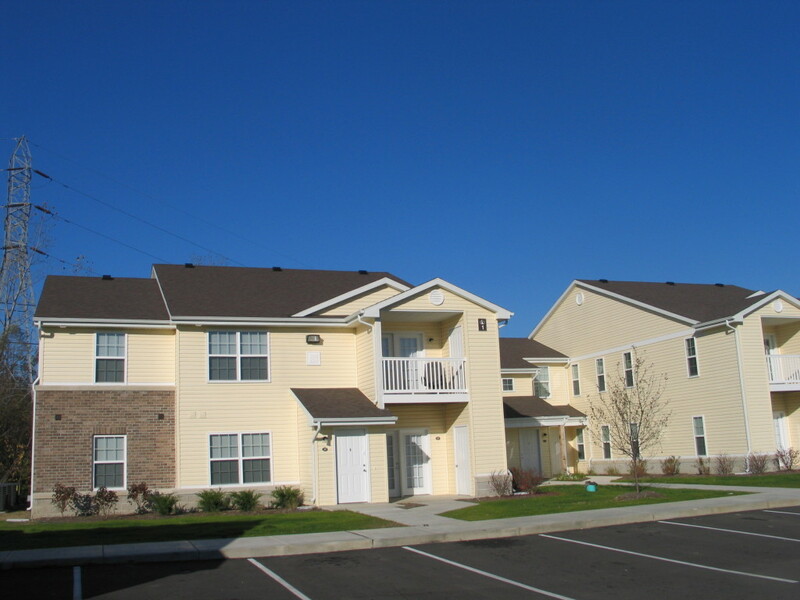 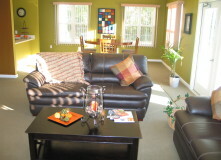 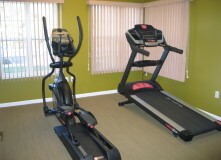 Our one bedroom, two bedroom, three bedroom, and four bedroom apartments in South Bend Indiana are spacious.